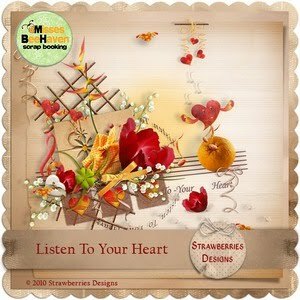 Strawberries Designs digital scrapbooking corner: Quality Assurance Seal and surprise! Quality Assurance Seal and surprise! Hello after a considerable break, caused by small troubles. I hope do you remember me. Currently I am on vacation, but I have decided to give you a little, but hopefully a nice surprise. You can find it on the end of this post. But first a few words about quality. As designers we create kits for you, with all our hearts. 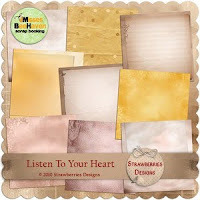 We want you to always make you satisfied from of the colors and elements and be happy with our kits. But sometimes, we are for getting about quality. And Misses BeeHaven offer the highest of quality of products, quality is very important to us as it is to you. This is why all products sold at Misses BeeHaven.com are quality checked by the Quality Assurance team to ensure the highest of quality is maintained. Look for products with the Quality Seal of approval.